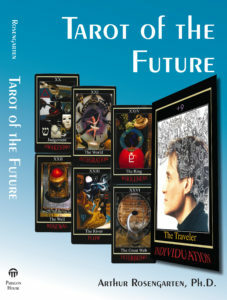 -1977 First introduced to the Tarot in a graduate seminar at the California Institute of Asian Studies, San Francisco. -1982 Lecture demonstration at the Luxor Hotel, Luxor, Egypt, with the famed psychic Patricia Sun. -1982-Read the cards for the Mama’s and Papa’s, Sumerville, N. J. -1985 Completed the first accredited doctoral dissertation on Tarot, California Institute of Integral Studies, San Francisco. -1992-Present The Tarot Circle, private ongoing original Tarot classes I have taught in Los Angeles, Orange County, and San Diego. 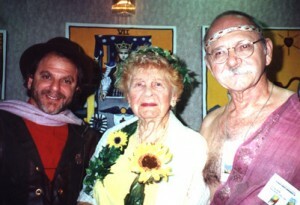 -1997-2001 Featured speaker at all three World Tarot Congresses in Chicago, Sponsored by the International Tarot Society. 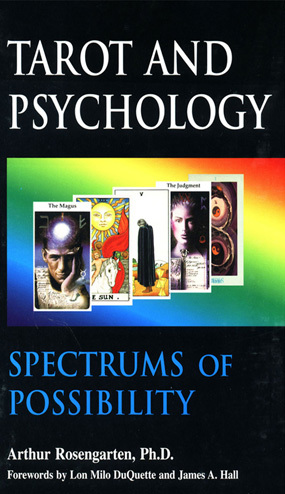 -2000 Published Tarot and Psychology: Spectrums of Possibility. Paragon House, St. Paul, Minn.
-2003-2009 Presenter at Bay Area Tarot Symposium (BATS) and Los Angeles Tarot Symposium (LATS). 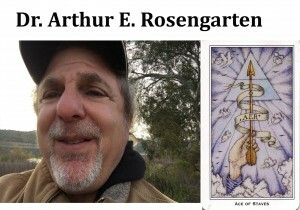 -2005 Visiting Scholar/lecturer on Jungian Tarot, Sonoma State U. 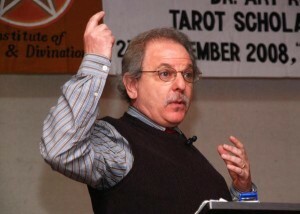 -2008 Seminar “Tarot As A Tool For Global Understanding and Harmony,” New Delhi, India, Sponsored by Tarot India Network. -2008-Present Owner/Moderator of Tarotpsych: A Yahoo Discussion Group for cyber experiments in synchronicity. 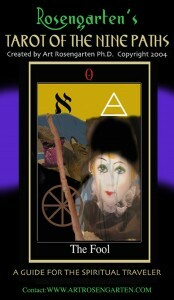 -2009 Published the deck Tarot of the Nine Paths, Paragon House. 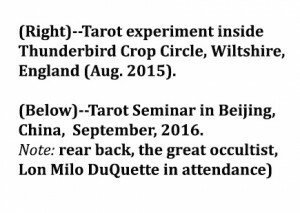 -2011 &12 Presented at the Popular Culture National Conference, San Antonio & Boston for the Tarot Studies Division. -2015 & 18 Keynote speaker at The Reader’s Studio, New York. -Visiting, Lecturer, Chinese Occult Association, Beijing, China 2016. -2017 & 19 Lecturer at Creativity & Madness Conference, Santa Fe. 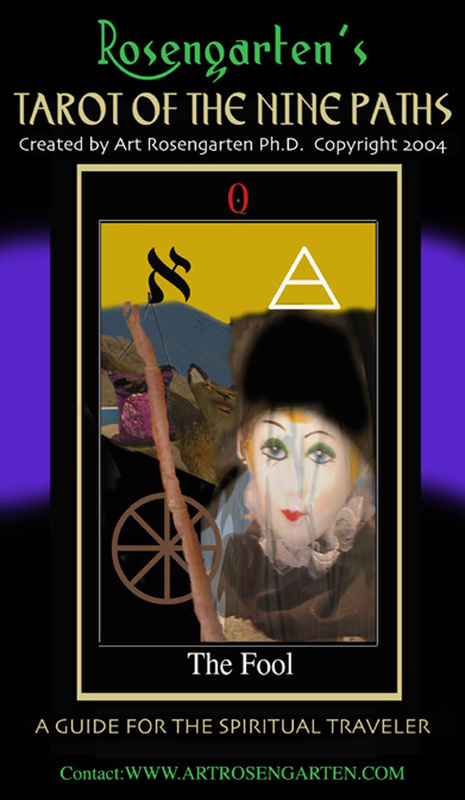 -2018 Published Tarot of the Future, Raising Spiritual Consciousness, Paragon House. 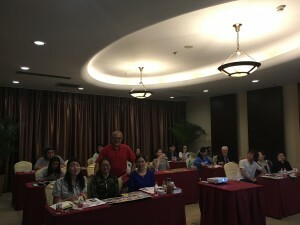 -2018 Launched 10-week Live Online Seminar Series: Tarot, Imagination, and Consciousness, MoonlightTarot.com. -1997-Present Guest appearances on popular radio program Coast To Coast AM with Host, George Noory (20 plus times). 1977 Was first introduced to the Tarot in a graduate seminar at the California Institute of Asian Studies, San Francisco, and never lost interest. 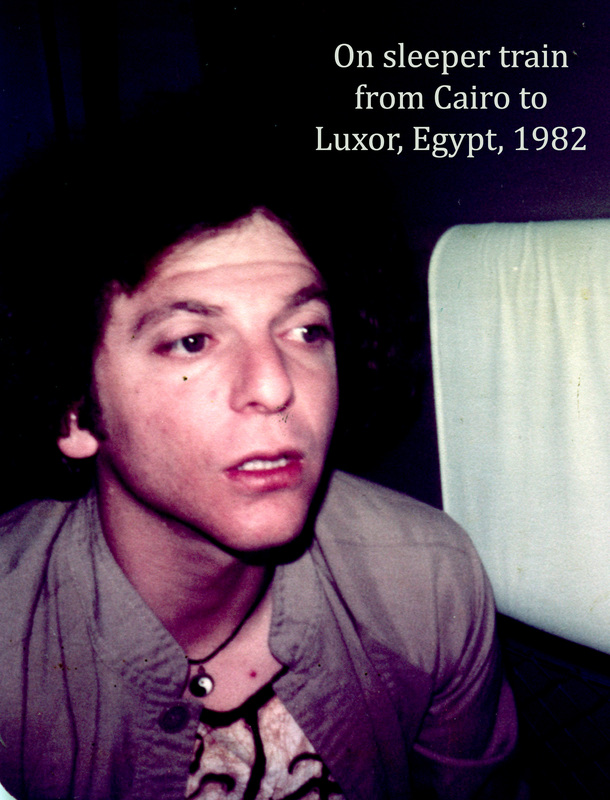 1982 Taught a Tarot class at the Luxor Hotel, Luxor, Egypt, with the famed psychic Patricia Sun. 1981–Present In solo private practice as Jungian psychotherapist for over 35 years in San Diego and San Francisco, California. 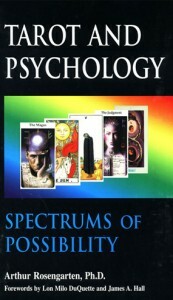 1989 California License in Clinical Psychology, (PSY11016). 1982-Read the cards of the Mama’s and Papa’s (including actress McKenzie Phillips) as their weekend guest near Sumerville, N. J. 1985 Completed the first accredited doctoral dissertation on Tarot, entitled Accessing the Unconscious: A Comparative Study of Dreams, TAT, and Tarot, California Institute of Integral Studies, San Francisco. 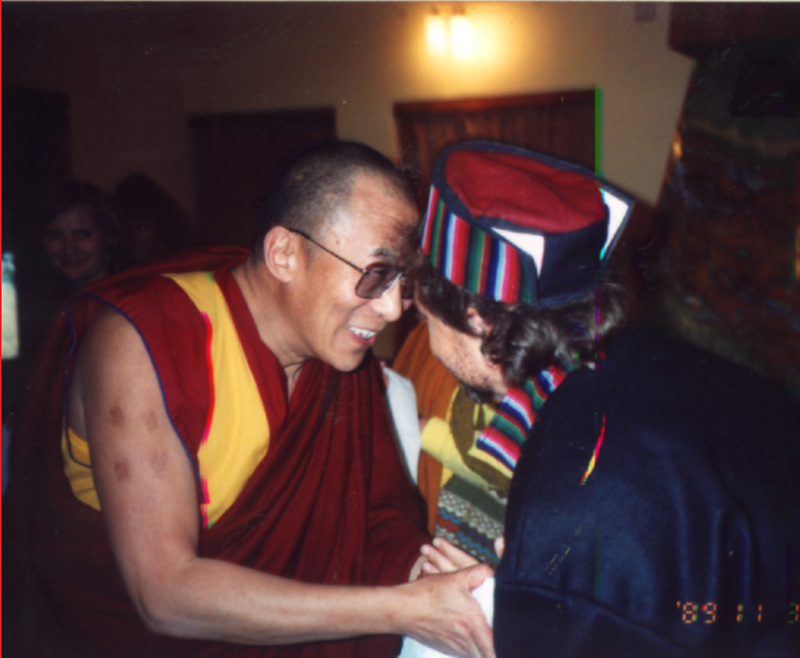 1989-Two month spiritual retreat in Himalayas on Goddess of the Mountain Tour (Sponsored by CIIS) became group’s Tarot reader during Loma Prieta earthquake (back home in SF) during day of remarkable bliss/terror for fellow meditators at the summer palace of the Maharaj of Kashmir (Dr. Karin Singh). 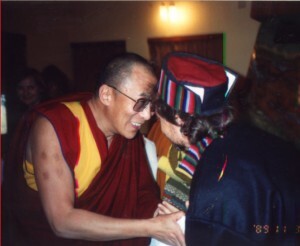 Days later, a private audience with HH The Dalai Lama in Dharmsala (below). 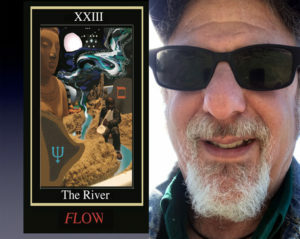 1992-Present The Tarot Circle, private ongoing original Tarot classes I have taught in Los Angeles, Orange County, and San Diego where I currently live. 1997-Winner of the Consciousness Poetry Slam at Tucson 3, The Science of Consciousness Conference, co-sponsored University of Arizona. 2000-Present Taught graduate level Tarot courses and workshops in San Diego at the Institute For Humanistic Studies, California Institute For Human Science, and San Diego University for Integrative Studies. 2000-Present Have been interviewed on the popular national radio show Coast To Coast AM with host George Noory to discuss and read Tarot live before millions of listeners at least twenty times to date. 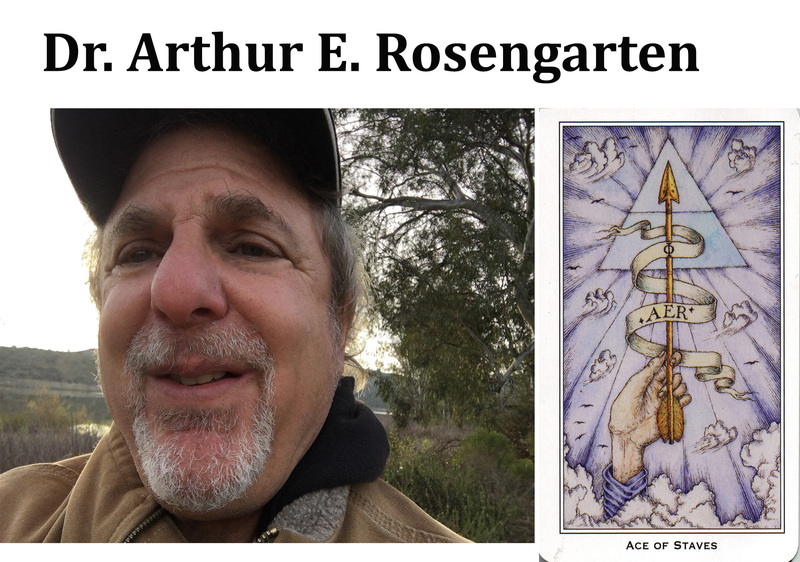 Visiting Scholar lecturer on Jungian Tarot, Sonoma State University in CA. 2009 My original deck Tarot of the Nine Paths: Advanced Tarot For The Spiritual Traveler was published by Paragon House, along with The Travel Guide. 2015 Investigated tarot readings at Stonehenge and various Crop Circles in Wiltshire England, with group of American researchers. 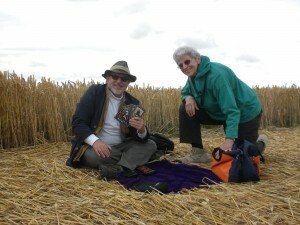 (Below) Reading at Thunderbird Crop Circle. 2016 Speaker at the Northwest Tarot Symposium, Portland, Oregon. 2016. 2016 Visiting Lecturer for the China Occult Association, Beijing, China to teach Tarot and Psychology. 2016 Signed contract with Paragon House for my next book (in progress) tentatively titled: The Tarot of the Future: Space Craft for the Sacred Interior (Release scheduled for early 2018). THE ARTIST AND HIS WORK (You Tube) A Virtual Photo Tour of TNP with images of the creator on his travels.